South West Podiatry specialise in medical orthotic intervention for a range of foot, ankle and knee problems. Orthotics are medical devices which aim to de-stress different parts of the foot and ankle in order to relieve pain and improve function. 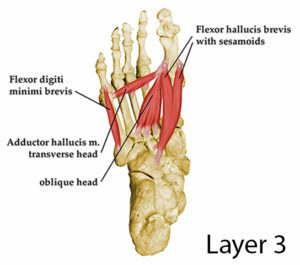 Orthotics can be used on a daily basis or for sports. 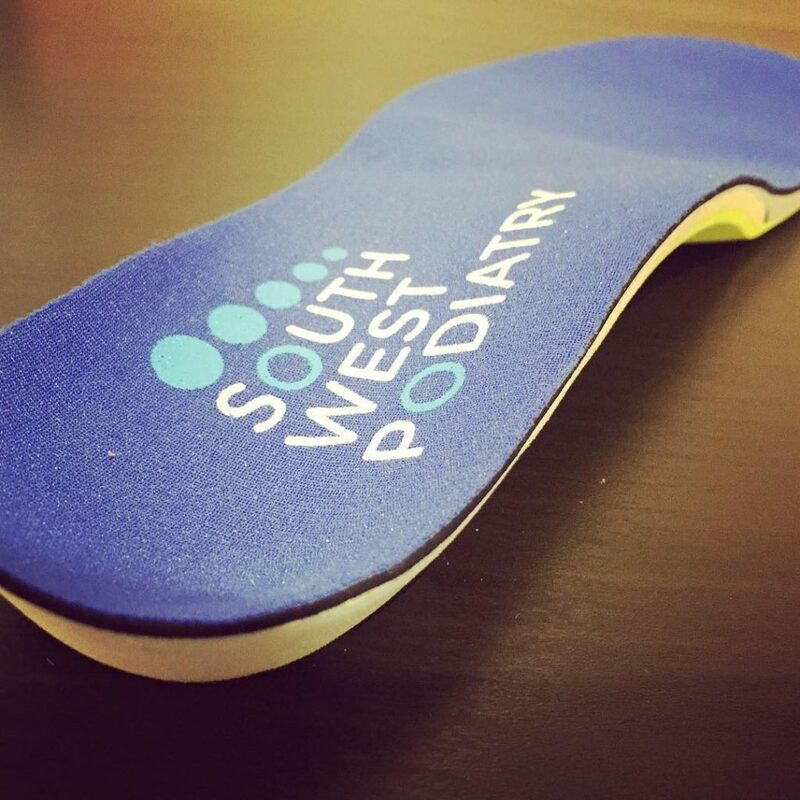 The podiatrist at South West Podiatry will take you through a full gait analysis and biomechanical examination to determine the specific type of orthotic that you would benefit from. 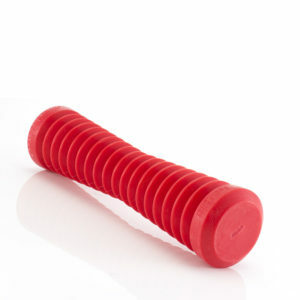 There are many ways of moulding feet and manufacturing custom made devices. It is important to ensure that we take an accurate mould of your foot profile, so we mould feet using foam boxes, plaster of paris and 3D scanning. South West Podiatry has access to all types of orthotic manufacture from 3D printing, slimline direct milled to traditional vacuum formed orthotic manufacture. We work with leading world wide manufacturing companies as far as Australia and Canada, to identify which manufacturing type would suit your needs. Travel to Wimbledon from Waterloo in under 16 minutes ! Visit our specialist Foot and Ankle clinic at Wimbledon – South West Podiatry. Waterloo station is only 16 minutes away via national rail to our specialist foot and ankle clinic in Wimbledon. Our Wimbledon clinic offers weekend and evening appointments to offer our commuter clients the availability to see a Podiatrist around your busy work schedule. With direct trains from London Waterloo station to Wimbledon and evening access, there is nothing to stop you from keeping your feet healthy and seeing a local foot specialist. The direct train stops at Vauxhall, Clapham Junction and Earlsfield. We are a private podiatry practice with clinics located in Wimbledon, Earlsfield and Maidenhead. Our experienced team of podiatrists provide the highest level of care for a wide range of foot, ankle and lower limb conditions. We focus on all areas of Podiatric medicine, from Elite level athletes, complex foot and ankle pain to general foot and ankle issues. We use specialist treatments such as ESWT, FMT, Infra Red pressure analysis , Steroid injections and Orthotic therapy / Insoles, in order to manage foot and ankle conditions. 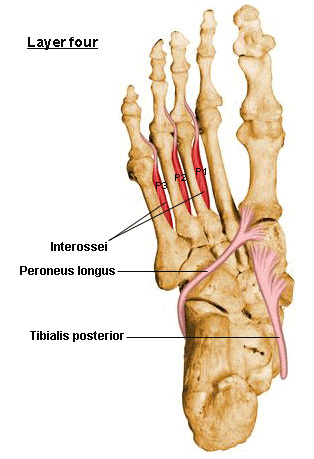 We also manage common, routine podiatry foot problems such as; surgical intervention for in-growing toe nails; appropriate nail cutting, fungal nail infections, corns, verrucae, arch and heel pain. We look forward to welcoming you into our clinic. Meet Tom Walton, Trainee Podiatric Surgeon and Podiatrist for South West Podiatry. 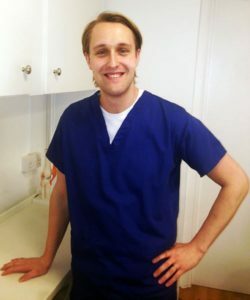 Tom graduated from one of the top schools of podiatry, at the University of Huddersfield. Since then he has gained his Masters Degree ( MSc ) at the University of Brighton. Tom has also completed courses in corticosteroid injection therapy, botulinum and hyaluronic acid to treat various foot problems. Tom specialises in lower limb biomechanics, musculoskeletal podiatry, foot pain and sports injuries of the foot and ankle. Tom is an experienced podiatrist who also works at SEPT NHS trust in a specialist role, assessing and treating complex foot and ankle conditions. He is a proud father of his daughter, Lila. In his spare time, Tom is a keen runner, running in the London Marathon on a number of occasions. Most recently tom has competed in several Triathlons. Meet Liam McManus, Extended Scope Podiatrist for South West Podiatry clinic. Liam McManus graduated from the University of Huddersfield. 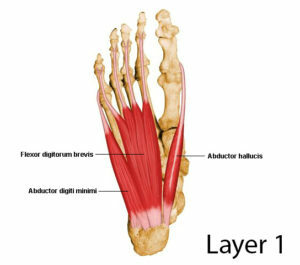 Since then, he has gained extensive experience managing complex musculoskeletal, biomechanical and sports injury related pathologies of the foot and ankle. He has furthered his education, completing several masters modules and extended scope courses such as corticosteroid injection therapy, X-Ray and imaging interpretation, advanced strapping, gait re-training, soft tissue mobilisation and foot mobilisation/manipulation. He practices at several locations around London where he manages all aspects of Podiatry issues. Within the NHS, Liam is an Extended Scope Podiatrist ( ESP ) for Circle MSK Greenwich, and works as a key member of a large multidisciplinary team. 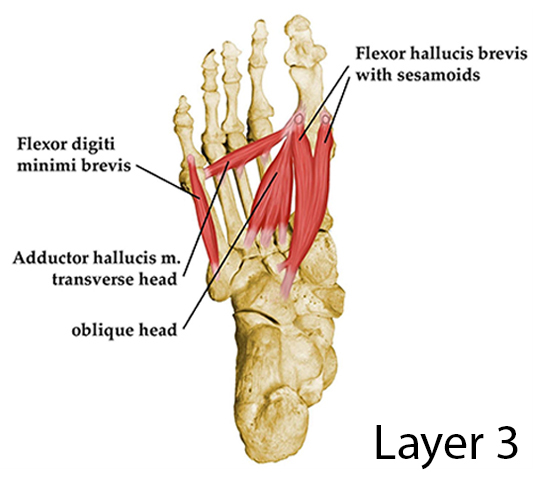 He triages and manages a wide range of complex foot and ankle pathologies working alongside GPwSI, ESP Physiotherapists, MSK Physiotherapists, Orthopaedics and Podiatric surgery. Liam has also volunteered at CRISIS on three occasions and at the London Marathon in 2017 and 2015 as part of the medical team offering emergency care to injured runners. In his spare time Liam still enjoys playing football having played 5 years at semi-professional level. He lists badminton and running as other hobbies having completed the Dublin Marathon in 2017. Wimbledon chiropody and podiatry service is available to new clients and existing clients within South West London. Chiropody is a branch of Podiatry which aims to treat hard skin, fungal nail infections, verrucae and in growing toe nails among many routine foot problems. Our highly trained Podiatrists manage routine foot problems, giving you a thorough assessment, diagnosis and treatment plan. We aim to keep you on your feet, keep you active and keep your feet healthy. Tom made me feel extremely welcome and was meticulous in his work. He did and exceptional job in a very quick timeframe without compromising quality. I would definately recommend his services and I will certainly be attending from now on at least 2-3 times per year. 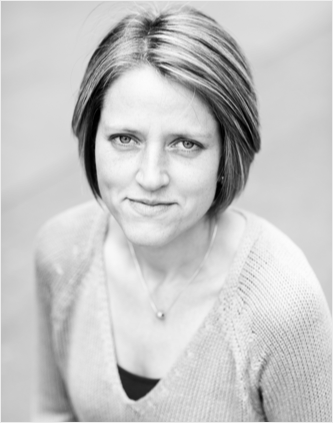 Daleen De Ronde is our new team member at South West Podiatry. South West Podiatry are very proud to be associated with The Bridge Clinic at Maidenhead and we would like to welcome Daleen De Ronde to our team. Daleen will start at The Bridge clinic on Friday mornings from mid September. Daleen brings a wealth of knowledge to our Podiatry team and has a special interest in Paediatric and musculoskeletal patients. South West Podiaty focus on all areas of Podiatric medicine, from Elite level athletes, complex foot and ankle pain to general foot and ankle issues. We use specialist treatments such as FMT, 3D scanning, Infra Red pressure analysis, Steroid injections and Orthotic therapy / Insoles, in order to manage foot and ankle conditions. 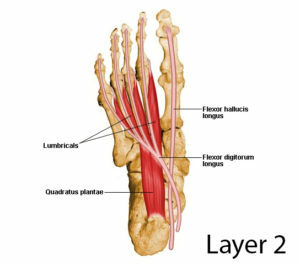 We also manage common, routine podiatry foot problems such as; surgical intervention for in-growing toe nails; appropriate nail cutting, fungal nail infections, corns, verrucae, arch and heel pain. – Routine Podiatry ; corns ; callous; fungal skin and nail conditions. We look forward to working with you in making people better.